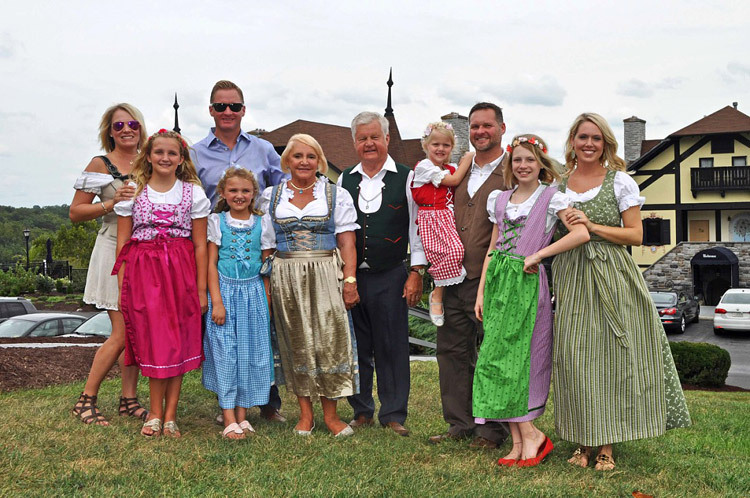 For over 40 years, The Bavarian Inn has hosted friends and dignitaries to experience "european elegance on the potomac" in historic Shepherdstown, West Virginia. 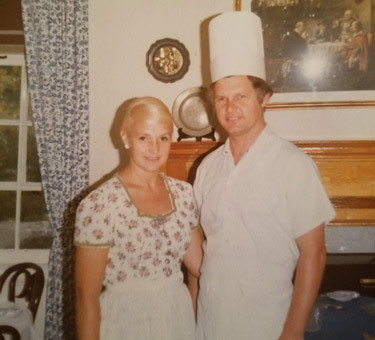 In the spring of 1977, Erwin and Carol Asam purchased the Greystone Manor and began a tradition of exquisite cuisine and gracious hospitality. Erwin, a native of Munich, Germany and Carol, a native of Sheffield, England previously owned the Piccadilly Restaurant in Washington DC. But their dream was to open a small German restaurant serving authentic cuisine from Erwin's homeland. Moving to Shepherdstown with their two sons Christian and David, the Greystone manor became that restaurant and their home. Erwin and Carol Asam, 1977 upon purchase of Inn. Christian and David Asam, 1977 Young Innkeepers. With Erwin cooking in the modified garage and Carol proudly welcoming guests at the front door, The Bavarian Inn quickly became a success. The dining room was expanded several times and in 1981 the family added overnight accommodations with three chalet buildings. In 1994, the Schwartwald Haus was completed for a total of 72 rooms. Since 2000, Christian and David have been intimately involved in the operations of the inn. Growing up in and around the business they have the same love and passion for providing guests with an experience they will not soon forget. The operation has expanded under their leadership with the addition of a stunning infinity pool and bar in 2012. Their newest addition is an elegant soft seating lounge and brew pub. 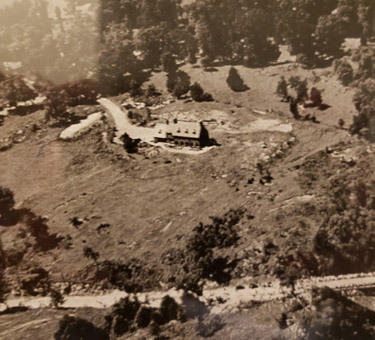 The Bavarian Inn is now the The Bavarian Inn Resort and Brewery and employees 115 people and is celebrating 43 years of family tradition. 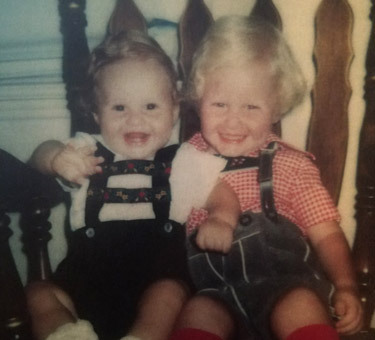 Even though "the boys" run the operation now, you can still often find Erwin and Carol greeting guests and sharing laughs, stories and fine wine with old friends and new friends at the Bavarian.